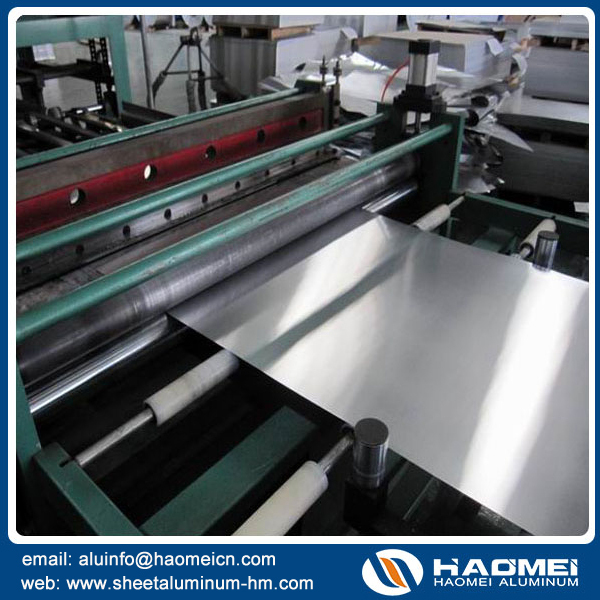 The production of sheet aluminum or foil usually starts out the same way as plate but the slab is further rolled through a continuous mill to reduce thickness and wound into a coil at the end of the line. These coils are subsequently cold rolled, from one to several passes at cold rolling mills. Coils may be heated in a furnace to soften it for further cold rolling or produce the desired mechanical properties. Cold rolling is the last step for some sheet, but other types (referred to as heat-treatable) are subjected to further elevated-temperature processing to increase their strength. Some sheet and foil products may also be produced using the continuous casting process in which molten metal enters the caster, which produces a hot rolled coil, thus bypassing the ingot casting and hot rolling steps.